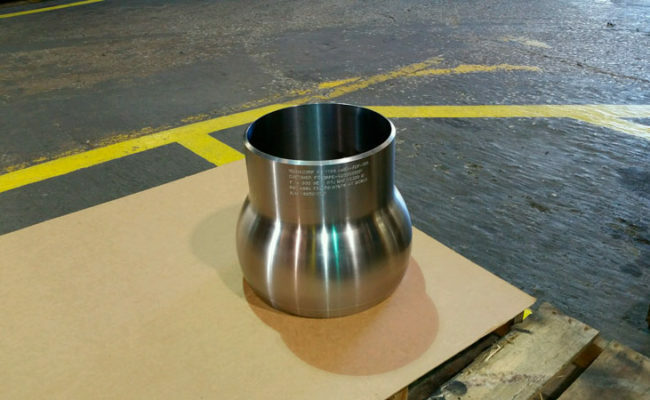 Misalignment Flanges (MAF) self aligning ball joint flange of metal-to-metal connector for joining together two misaligned pipelines. 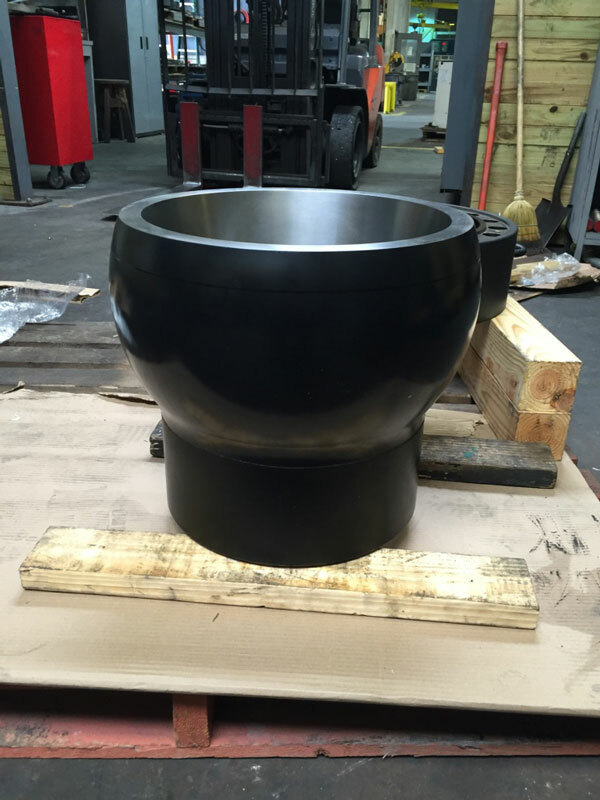 It is generally used in the offshore industry. 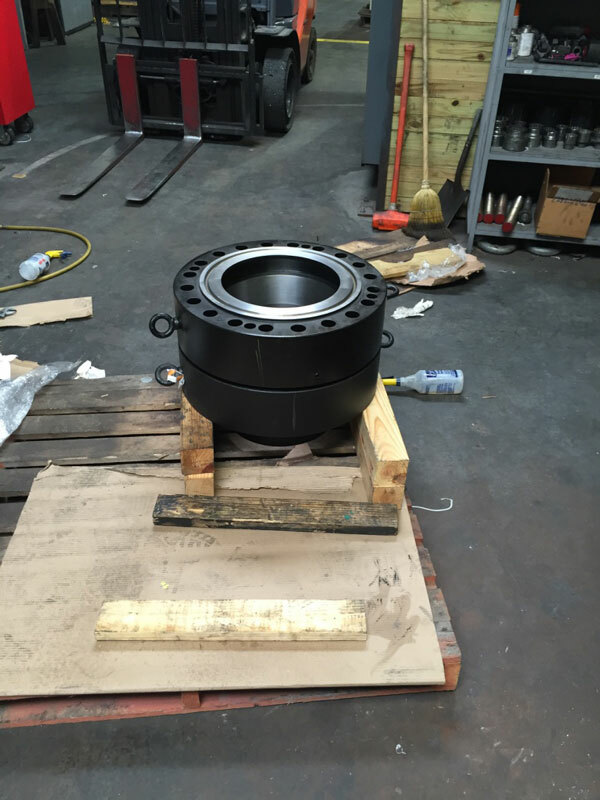 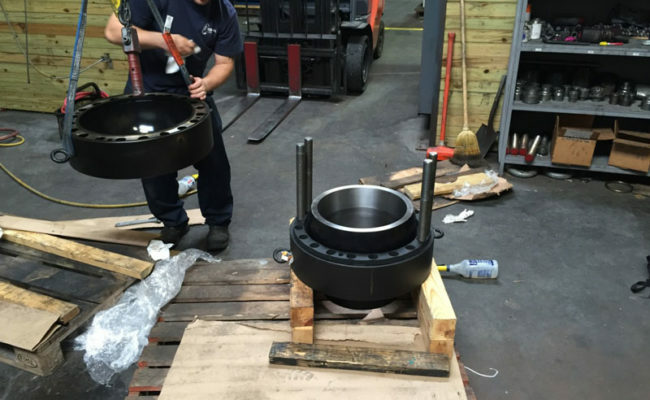 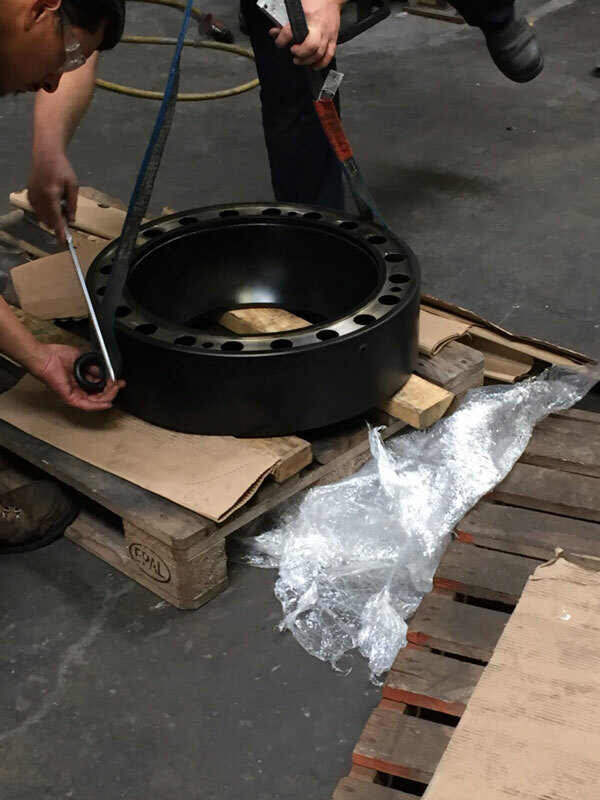 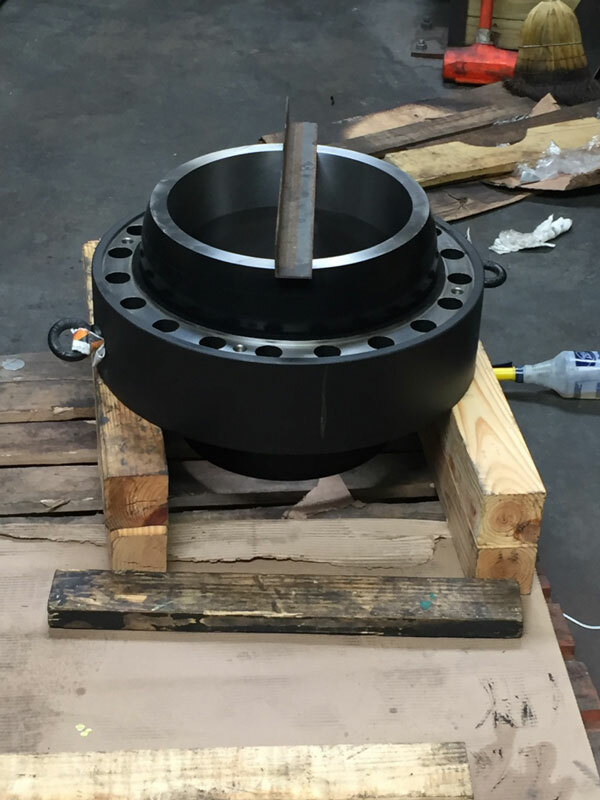 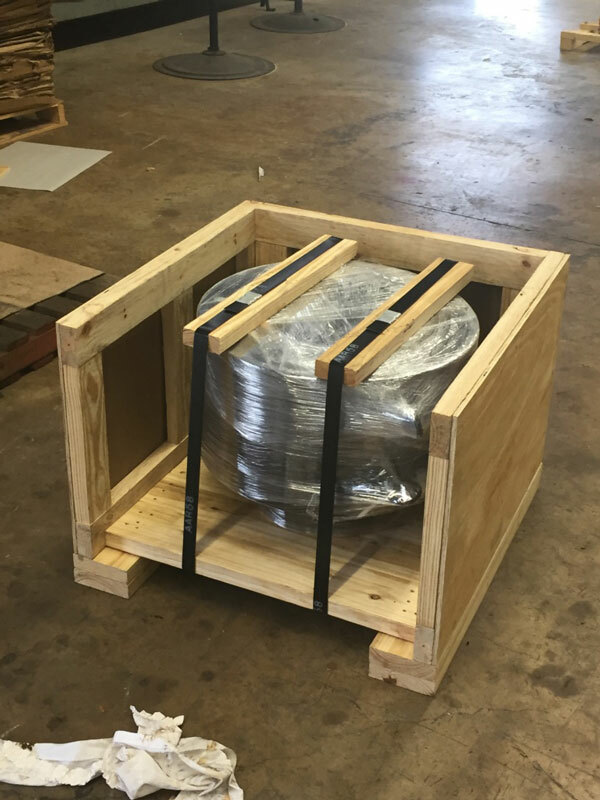 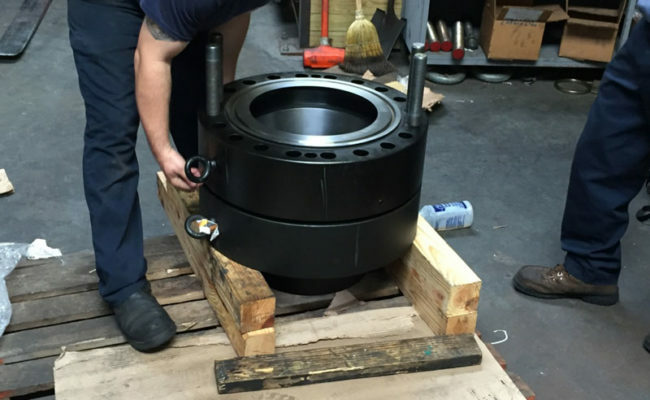 TEKNACORP has supplied MAF for PEMEX offshore in 16”, special bore, ASTM A 694 Gr F 52, MSS SP-44 according to PEMEX NRF-096-2010 and also Swivel Flanges (S.R.F) for RTJ configuration sour service. 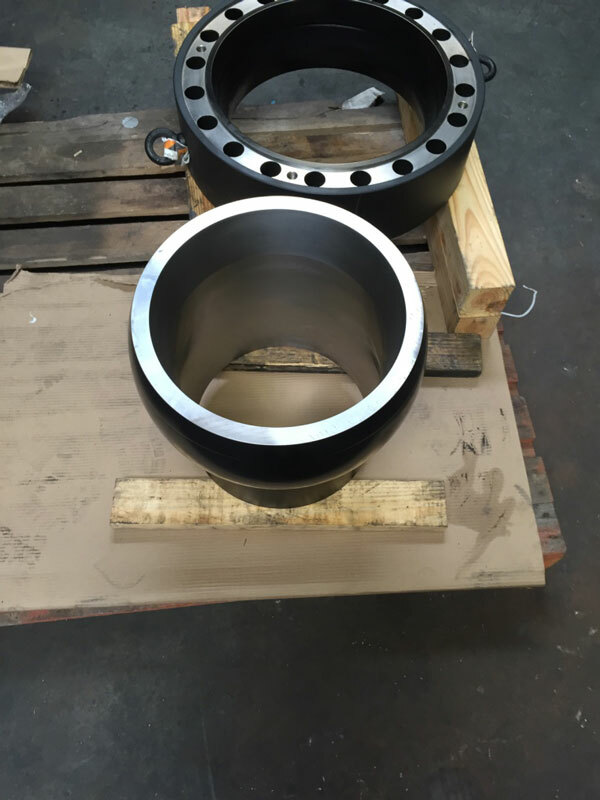 Project range from 8” to 16” pressure rating 600#.